If you are planning a conference or business event in Tucson, contact Lechic Transportation of Tucson. 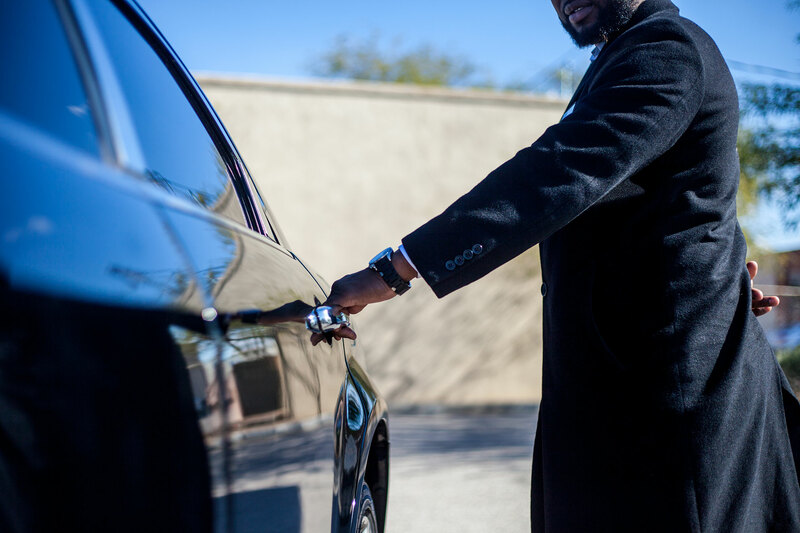 We understand your specific needs and will work with you to schedule transportation between Tucson International Airport, and Sky Harbor Airport, to your resort or hotel in the Tucson area. We can take your group to restaurants, on shopping trips, to concerts, to popular attractions in southern Arizona—whatever your agenda includes. Your group will appreciate our comfortable, clean vehicles and prompt, professional drivers.